Company presenting products and technologies for installed systems. 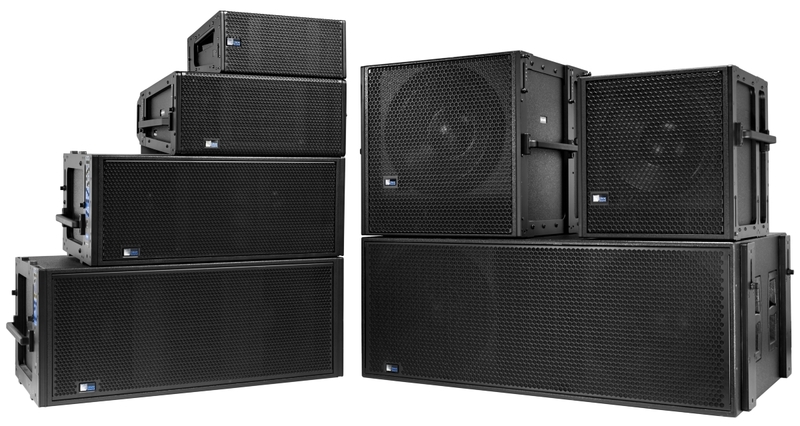 entire LEO Family, LINA very compact line array and new Ashby ceiling loudspeakers. Meyer Sound is launching its annual marketing campaign at Integrated Systems Europe (ISE) 2018 in Amsterdam, where the new visual themes are incorporated into the company’s trade show presence starting Tuesday, February 6. 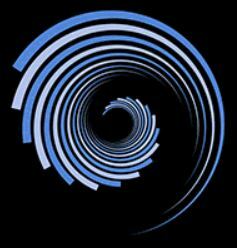 The tagline incorporates a dynamic spiral featuring the company’s standard palette of colors and will appear throughout Meyer Sound’s 2018 marketing and communications programs. The Meyer Sound booth will incorporate the new graphics and the visuals will be found across Meyer Sound social media and digital platforms. “As a family-owned company, we continue to have the autonomy to pursue our vision of quality sonic innovation. We are proud of the incredible team of people whose care and passion for well-engineered products and solutions is the hallmark of all we do,” Meyer says. This year’s campaign sets the stage for celebrating the 40th anniversary of the company next year. The trade show stand (1-M90) will feature a comprehensive display of Meyer Sound products and technologies for installed systems. Making its European trade show debut is the new Ashby line of ceiling loudspeakers featuring exclusive IntelligentDC technology. The Ashby models will be shown in a static display and also will be heard “live” above the hospitality area. New precision tools have been added in MAPP XT for LEO Family products, new rigging options including Pull-Back Frame options, the LEO Grid Extension Bar and, coming this spring, Low-Mid Beam Control. The UltraSeries of point-source loudspeakers will be on display in an array of custom colors, while the Tech Bar will focus on the beam-forming CAL column array loudspeaker and the AVB-enabled Galileo GALAXY network platform. Also on display will be the Bluehorn System, Meyer Sound’s newest studio monitor, the high-power loudspeaker system offering absolute phase accuracy across the full audio bandwidth. A full slate of special events at the booth includes a series of interviews that will be streamed on Facebook Live on Meyer Sound’s Facebook page at 10 am and 2 pm CET on show days. 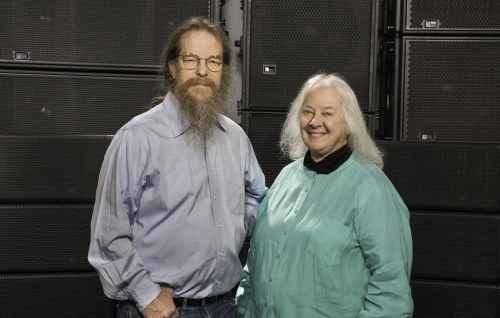 John and Helen Meyer will be guests on Friday, February 9, the final day of ISE. Meyer Sound director of system optimization Bob McCarthy will lead a session on “Real-World Loudspeaker Beamforming,” covering how various array components and performance parameters relate to the laws of physics that govern the potentials and limitations of the technology.